CRAPTASTIC: I'm A Guest At Britt's Apron Today, and Some Giveaways! I'm A Guest At Britt's Apron Today, and Some Giveaways! Today you can find me over at Britt's Apron where I'm sharing my favorite three cheese lasagna recipe! It's a part of Brittany's 25 Days of Recipes party!! There have been some delicious recipes shared! 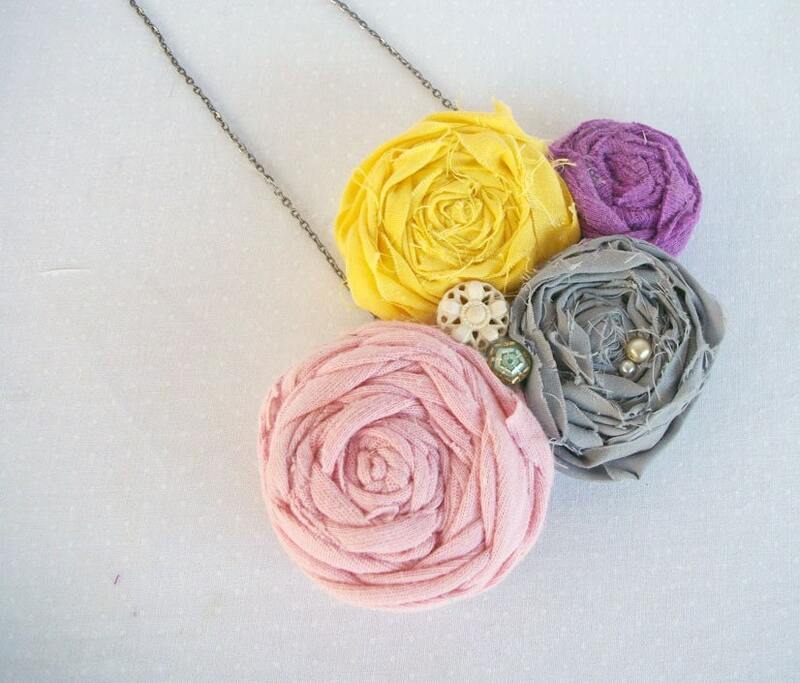 Don't forget about the SophistiCATEd Posies giveaway that is going on right now! It is open until this Saturday! 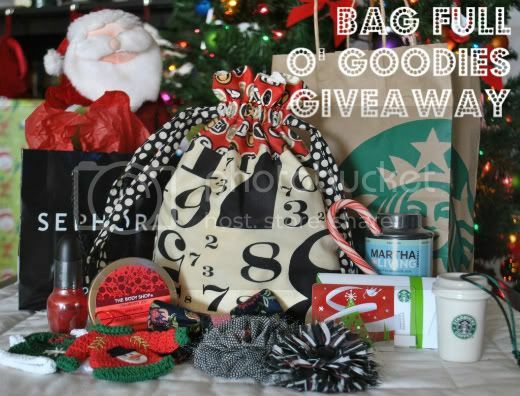 I also wanted to tell you all about a FABULOUS Bag Full O' Goodies giveaway my pal Bonnie at Pink Stitches is having!! You wouldn't believe the amazing things she is giving away! Mmmmm...that lasagna looks soooo good. I want to make it right now!